I have only been to four of the beaches in Bali namely, Seminyak, Kuta, Sanur, and Jimbaran. As someone from the Philippines, I was curious as to how good the beaches are in Bali. 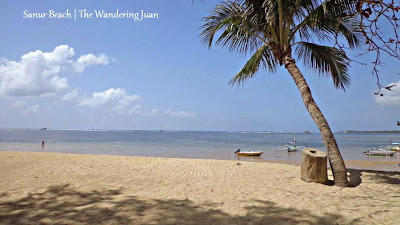 The first beach experience I had in Bali was in Sanur, since it was near the hostel I stayed in. The sand was not really fine nor white, but it reminded me of some beaches in Batangas. 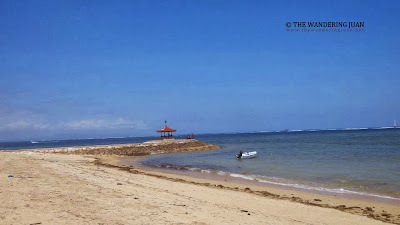 A lot of locals hung out along Sanur beach aside from the tourists. This side of Bali catered to families and older couples. 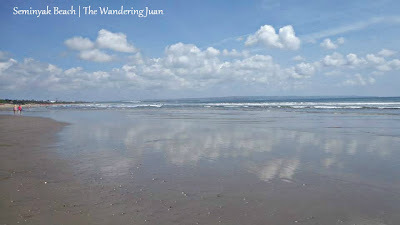 This beach was very different from Seminyak and Kuta, this beach was more laid back. 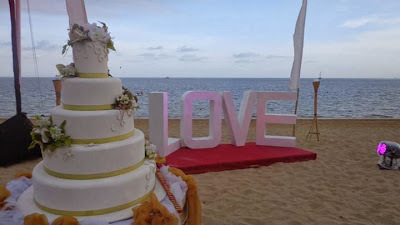 There was a wedding that took place while I was wandering along the shores of Sanur beach. 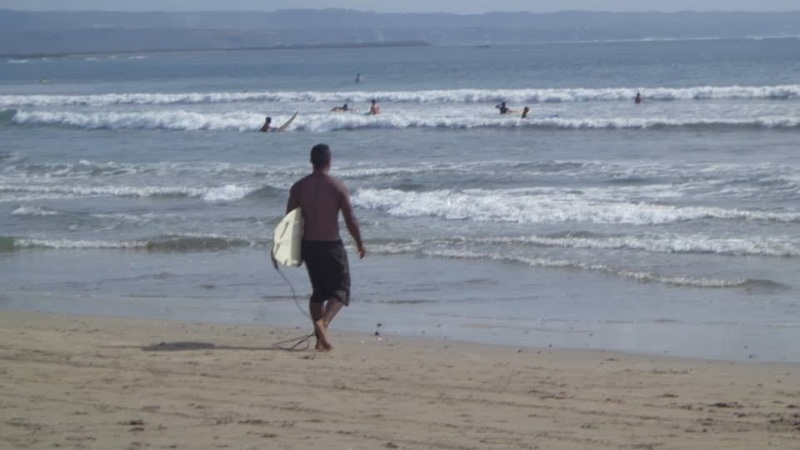 I didn't see a lot of people swimming on the beach despite its calm waters. There were a sporadic few who indulged in water sports. 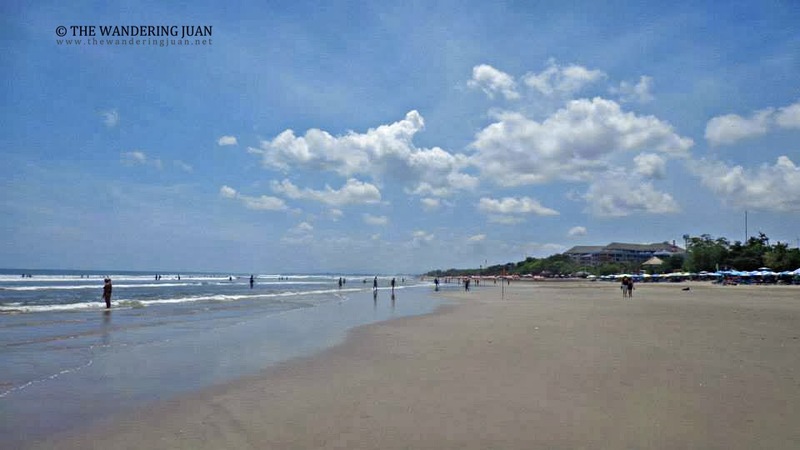 This beach also has diving and surfing activities, but not as much as in Seminyak and Kuta. The next beach I was able to visit was Seminyak. The sand was not white but it had its own appeal. The crowd in this part of Bali was younger compared to the ones in Sanur. There were more establishments in this part of the island. 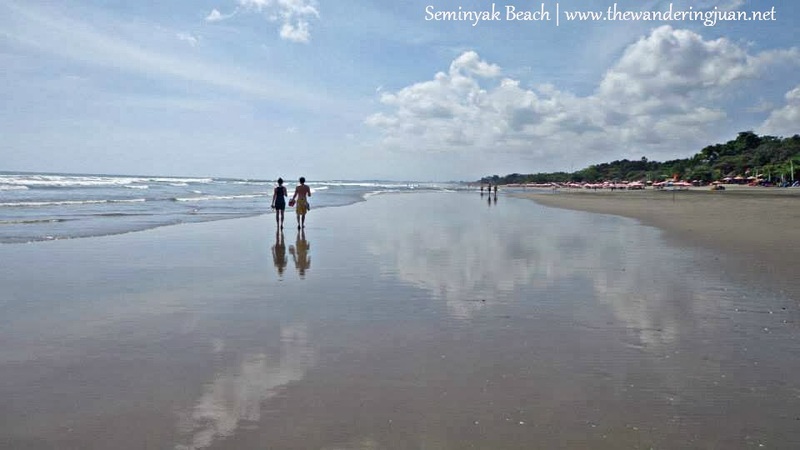 Seminyak is a popular place to go catch the waves. 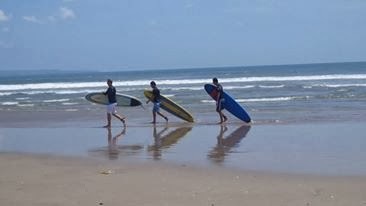 I saw a lot of surfers riding the waves in this part of Bali (I didn't try surfing by-the-way), I was more interested in seeing the temples and the culture because I could always surf back home. I didn't understand why people weren't allowed to swim in the beach, I saw a lot of people surfing though. 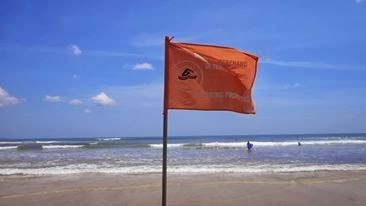 Seminyak's sand was fine but not powdery fine, it was still a pretty good beach though. 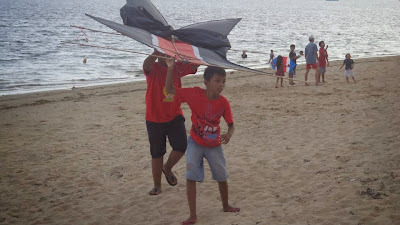 Kuta beach was more of a party beach more than anything. There were clubs and bars by the beach area. here was loud music in some parts and there were droves of people coming in an out of the area. The establishments from hotels, fast food restos, stores, and basically anything commercialized is found in Kuta. 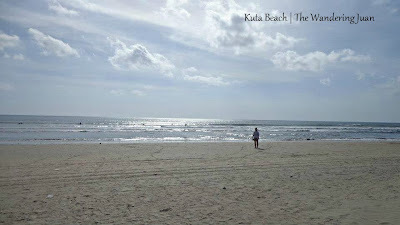 There was nothing impressive about Kuta beach, there are beaches back home which were better. The beach was ok but nothing special. 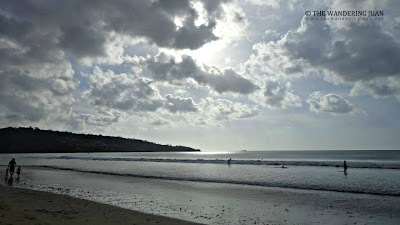 Kuta beach is also a popular place to surf and catch the sunset. 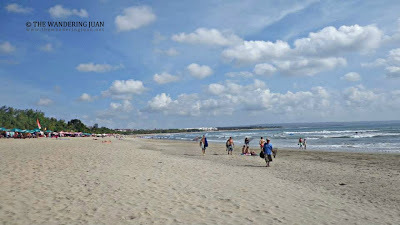 The last beach I visited in Bali was in Jimbaran. 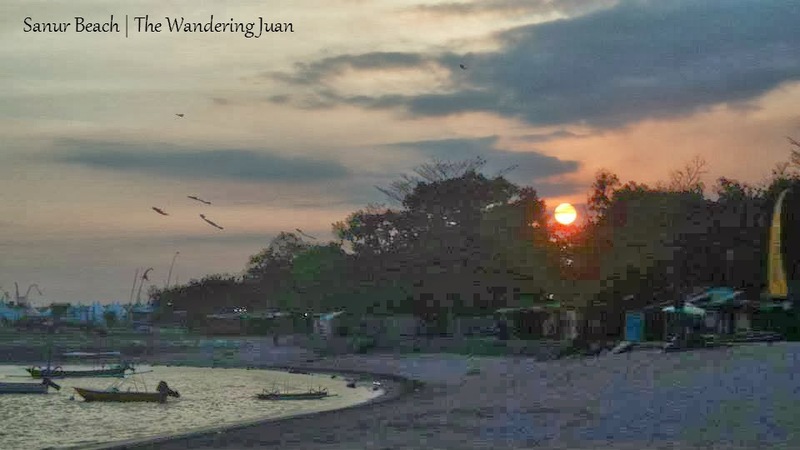 After traveling for quite some time already when I got to this beach. I was already tired and did not do much exploring. Riding a motorbike for hours is a tiring experience. 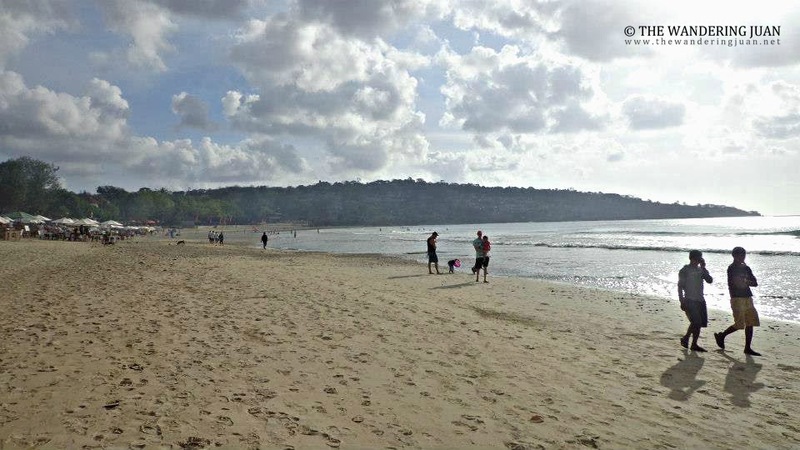 Jimbaran beach was better than Kuta, there were restaurants lining the shore, my guess was that people came here to catch the sunset. It was already dusk when I got here. The sand was fine and white, and this beach looked like a nice place to swim in. 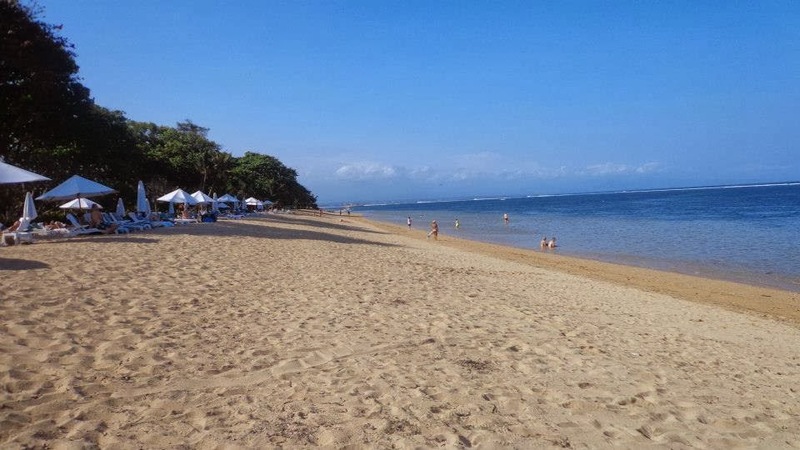 Out of all the beaches I've been to in Bali, I liked Sanur and Seminyak compared to the other two. 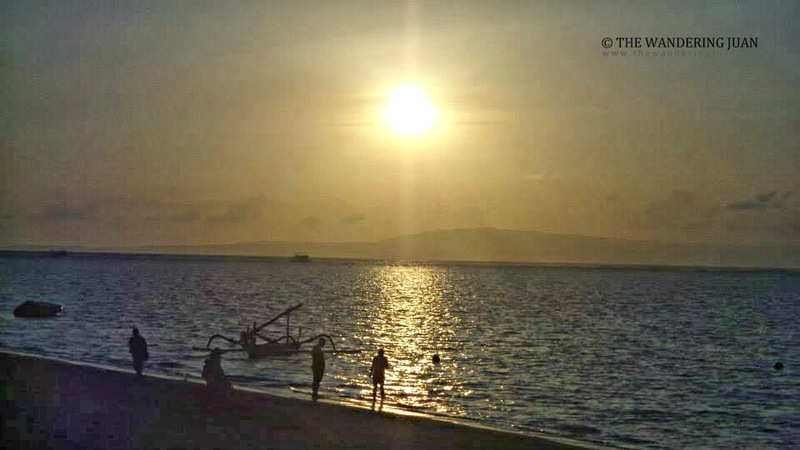 Sanur was more my vibe because it was laid back, while Seminyak had the better looking beach and more choices when it came to business establishments. Sanur is for families and couples who want to get away from the bustle of Kuta or Seminyak. 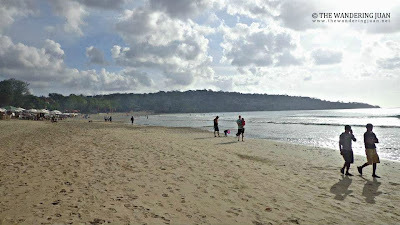 For me, the beaches back home were more impressive to these few in Bali. 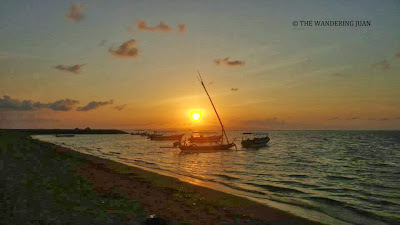 I rented a motorbike with driver for 125,000 IDR for the whole day to get to these beaches. Oh, I've always wanted a beach wedding. 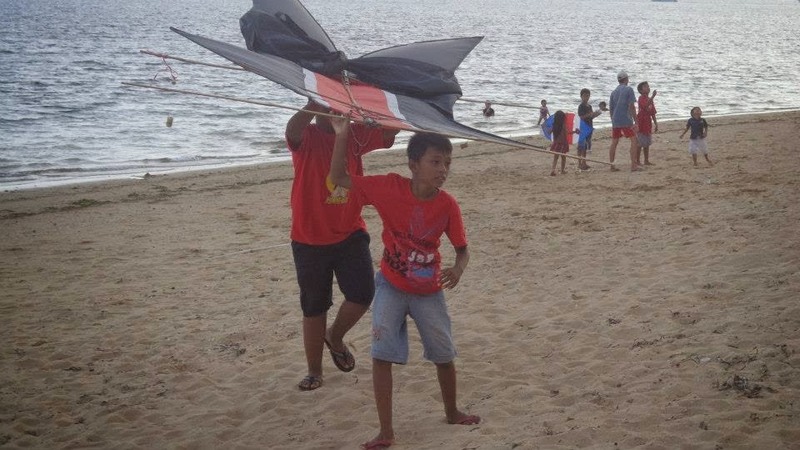 Sana naman maka-visit ako sa Bali soon. I only read about them on magazines kasi. Photos are awesome and I think, it's very beautiful out there. Enjoy! My colleagues and friends always told me that beaches in Bali are not really that spectacular, and looking through from your post, it just confirmed. 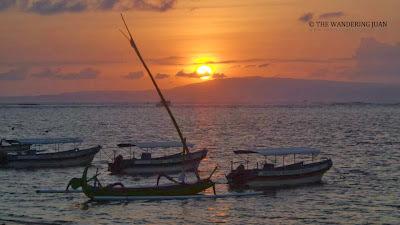 Anyway we'll visit Bali not for the beaches but for the temples, culture and warm Balinese people. 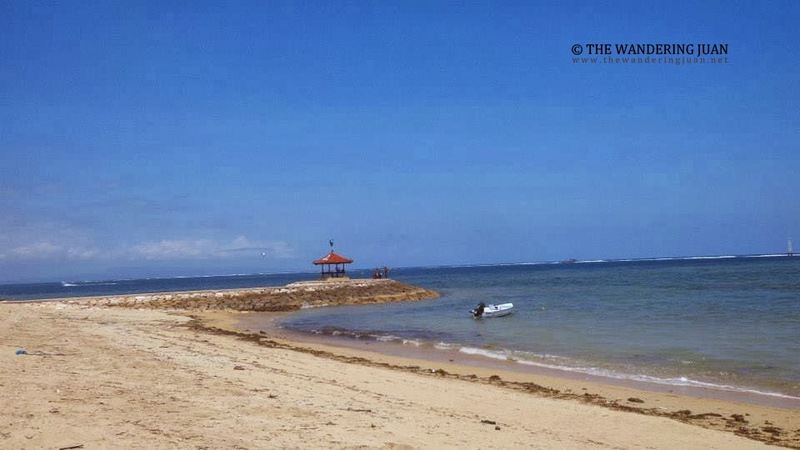 Is the shoreline in bali much longer than the shoreline in Boracay? 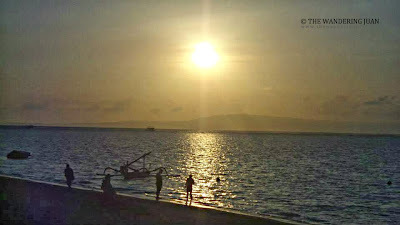 Boracay is about 3 kilometers. 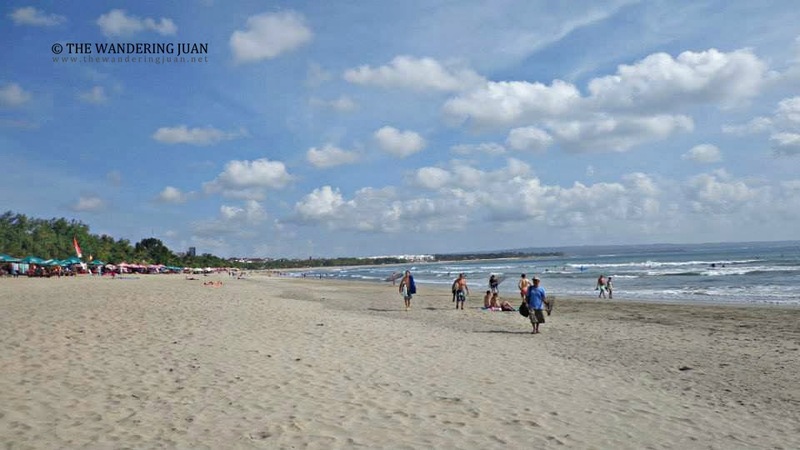 Bali beaches have lots of differences compared to to our popular beaches like Boracay. But they also have unique beauty to boast off. My wish list to travel in Asia. 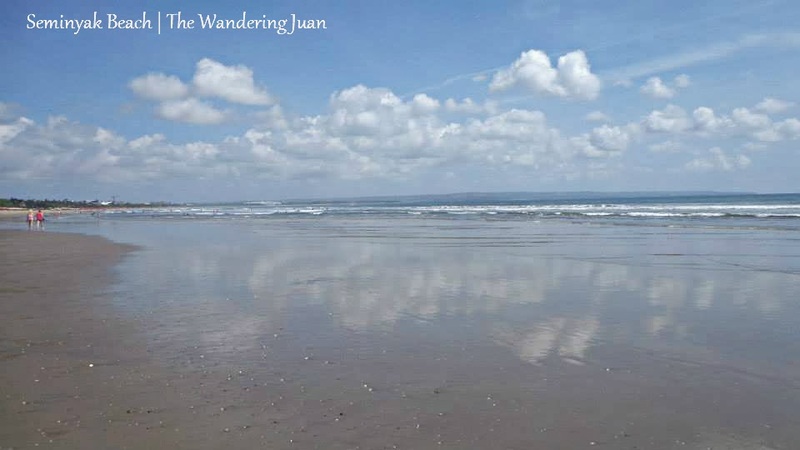 Do you really need to ride a motorbike in order to see the beautiful beaches in Bali?